An Equine led development centre working with people of all ages who have mental health and wellbeing issues . 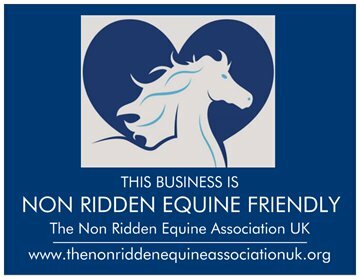 We work solely through non ridden horsemanship and handling , building confidence and using equine therapy as a basis to everything we do. Located on the outskirts of Derby city we enjoy a peaceful rural location with our small herd of four ponies, introducing people to the wonders of building a relationship with the horses and learning about equine behaviour and psychology, whilst building confidences and achievements.